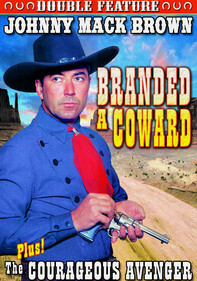 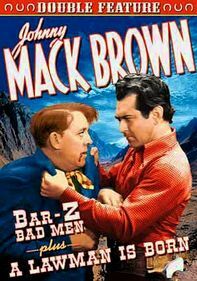 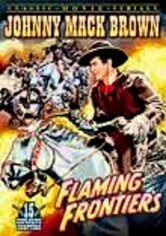 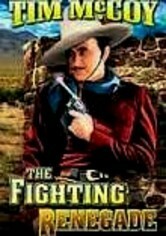 Johnny Mack Brown stars in this Western double feature, each involving greed and murder in the Wild West. 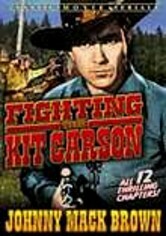 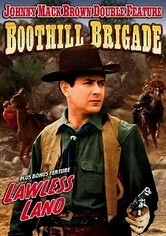 In Boothill Brigade, rancher Lon Cardigan tries to stop an unscrupulous cattleman from an illegal land-grabbing operation. 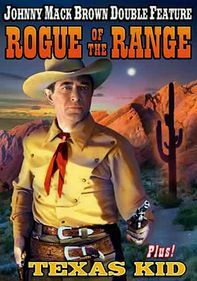 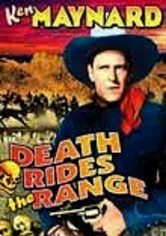 And in Lawless Land, Ranger Jeff Hayden investigates the suspicious murders of two townspeople -- including his friend, the sheriff -- with the prime suspect being replacement sheriff Clay Wheeler.